Posted on 18, January 2019 by EuropaWire PR Editors | This entry was posted in Energy, Gas & Oil, Infrastructure & Utilities, Investment, Netherlands and tagged acquisition, Amsterdam, boiler alternatives, Eneco, Hans Peters, heat pumps, heating, homes, insulation, investment, Niels Bartels, solar panel, sustainability. Bookmark the permalink. ROTTERDAM/ AMSTERDAM, 18-jan-2019 — /EuropaWire/ — Eneco has acquired a minority interest in Energie in Huis, an Amsterdam-based company that improves the sustainability of existing homes. The companies also enter into a partnership that will give Eneco customers access to the products and services supplied by Energie in Huis, such as heat pumps, solar panels, insulation and financial advice. Energie in Huis will continue its collaboration with housing corporations, consumer organisations and installation partners. By providing growth capital, Eneco aims to assist Energie in Huis in continuing to grow. Leonie Baneke, Head of Venturing at Eneco: “This investment in Energie in Huis is in line with our strategy of investing in new, innovative companies that help us to accelerate the energy transition.” The parties do not disclose any financial details regarding the transaction. Energie in Huis offers a wide range of products and services aimed at saving and generating energy and making it more sustainable, for example in the form of central heating boiler alternatives. The company also provides advice regarding the financing of products. 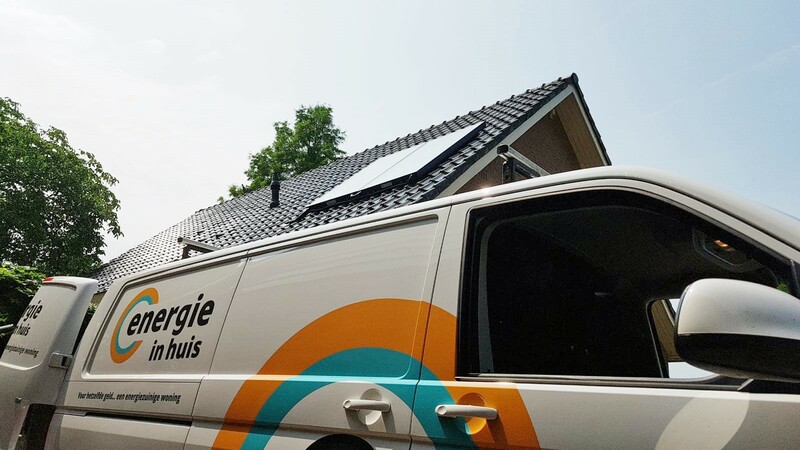 Energie aan Huis installs products such as heat pumps in collaboration with Eneco’s installation division as well as its own network of installation partners. The mission of Energie in Huis is to remove obstacles to improving the sustainability of homes and keeping it affordable. Energie in Huis operates under its own label and, in collaboration with partners, under the name Suniverse. Energie in Huis has 40 employees and a nationwide network consisting of 25 installation companies. Energie in Huis has a licence from the AFM to act as a financing consultant and mediator.